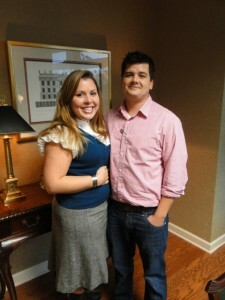 Matt and Candice were newlyweds looking for their first home. We actually found their home in Brookhaven very quickly, in the Ashford Park neighborhood, on our first day of searching. There were multiple offers and we were the winning bid! 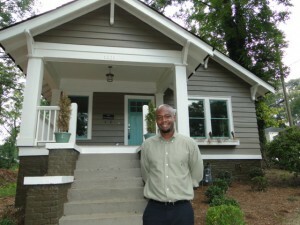 They were thrilled to find a renovated home with a great backyard, close to their friends. 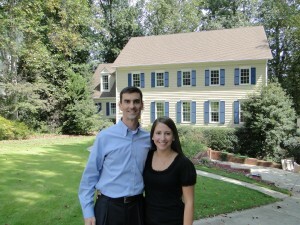 John and Julie were first time home buyers and excited about finding a home in Marietta. They worked with Becky Morris. 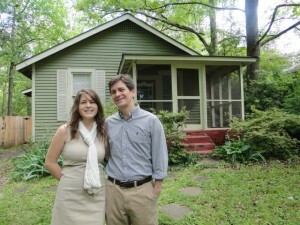 John and Julie wanted an updated home with a good backyard in a swim/tennis neighborhood. Once they found a neighborhood they liked, we kept a close eye out for home there until the perfect one became available. 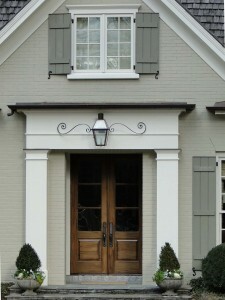 It had everything on their list including a finished basement and three car garage. Rahul completed his medical fellowship and was ready to start his new life in Atlanta with his wife. 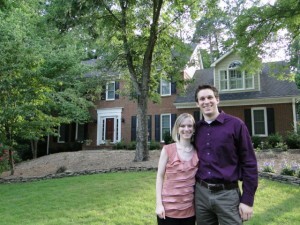 Rahul and Amber wanted a home with a fabulous kitchen, finished basement and plenty of room for them to grow. 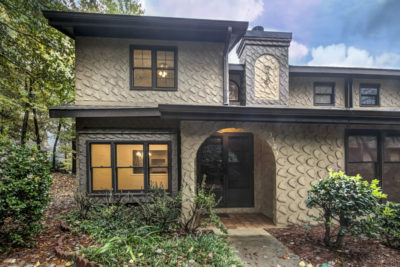 We looked in Buckhead, Sandy Springs and Brookhaven. 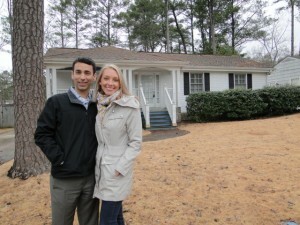 We found the perfect home in Brookhaven and closed in record time!